I finished both Memoirs and Confessions of a Stage Magician and the novelization of The Last Jedi before my favorite blog events kicked in: R.eaders I.mbibing P.eril and FrightFall. 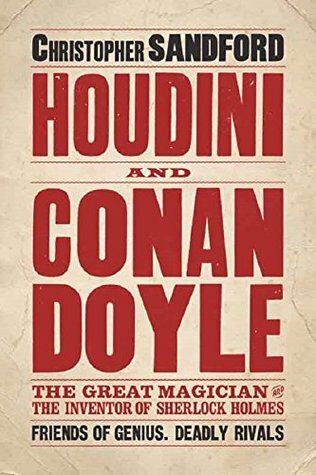 Which meant my slate was cleared for two months of spooky reading…except for what I had planned for pre-existing challenges: Houdini and Conan Doyle (and later Paradise Lost). But that’s okay, both are sort of peril-adjacent. I’m also reading “The Wendigo” by Algernon Blackwood and few other short stories. 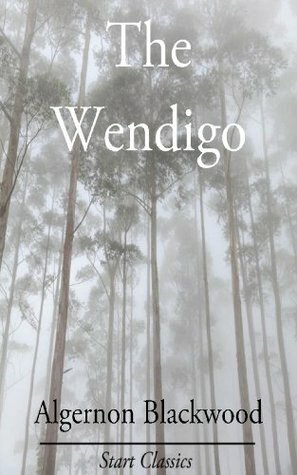 I was inspired to read “The Wendigo” after my first Peril of the Screen movie: The Ritual (2017). It was pretty good, though not too much beyond the usual “lost in the woods” fare. Next up in this vein is Trollhunter (2011). It’s going to be a busy week. I’ve got a couple reviews I want to do for the blog. I’m updating the formatting on Eric’s Martian Engineer’s Notebooks. There should be league draft in there too. And then it’s time for another One Ahead editing pass. I’m taking part in RIP too – it’s getting quite autumnal here in Ireland so I’m looking forward to it! Your fall blog events sound intriguing. I haven’t participated in either before. Both are a lot of fun if you like mysteries and/or spooky stuff! Reading: Our Mutual friend slowly….and listening to the book as I read with Audible .com. The voices of Old Dickensian England are wonderful. Reading: A Vindication of the Rights Of Women (M. Wollstonecraft). This book cannot be rushed…I read a chapter a day…it is very dense. Reading: #RIPXIII ..today a few ghost stories by Edith Wharton!